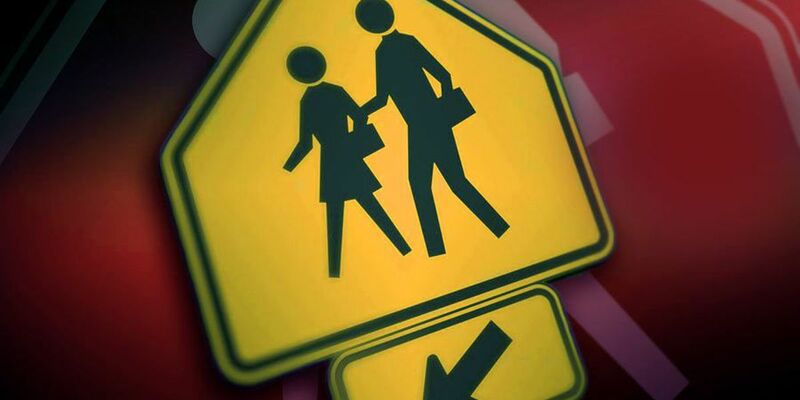 NORTH CHARLESTON, SC (WCSC) - Police say they found no credible threat at the Palmetto Scholars Academy after the school went on an administrative lockdown Tuesday morning after authorities learned of a statement that appeared to threaten a few students. North Charleston police officials said they received information of a threat made on social media referencing a shooting that would occur at the school. "Officers conducted an investigation and found no credible threat at the school," NCPD officials said. The statement was made on Instagram and appeared to target "two or three" students, according to Principal Tim Gott. The school's resource officer and the North Charleston Police Department began interviewing students to determine whether there is any genuine threat, Gott said. "So far, there is no evidence that it's from any of our students," he said, saying the lockdown is merely a precaution to protect students. During the lockdown, the students were being asked not to go outside, but classes are operating normally. The contents of the Instagram post have not been released.